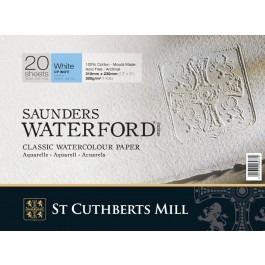 Saunders Waterford is a British paper of the highest standard made by St.Cuthberts Mill in Wells, located in the south west of England on the banks of the River Axe. 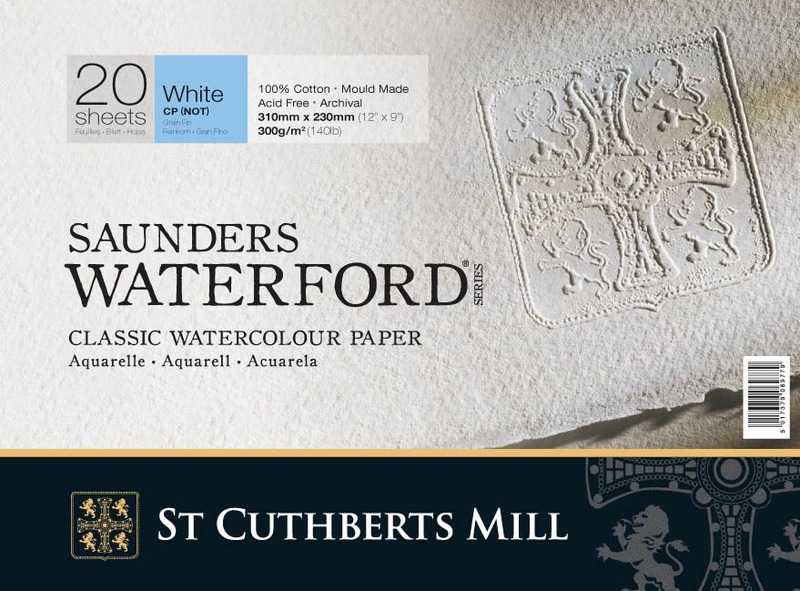 Saunders Waterford paper is made by with traditional techniques with a cylinder mould machine. 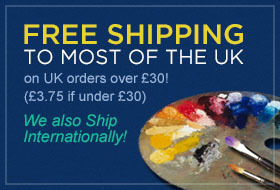 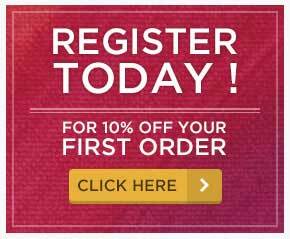 It is of such exceptional quality it has been endorsed by the Royal Watercolour Society. 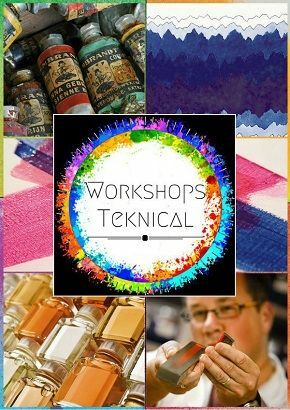 Archival Quality, buffered with calcium carbonate to protect your painting from nasty acids that can often be present in the atmosphere, caused by pollution. 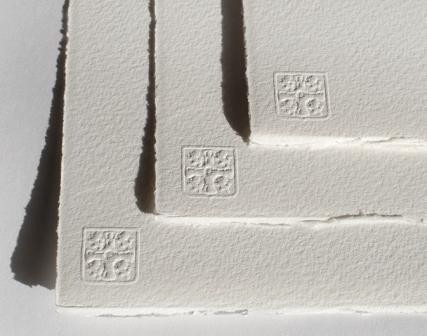 Papers lighter than 300g/m² will usually benefit from being stretched, so that if you apply a wash the risk of the paper buckling is significantly reduced. 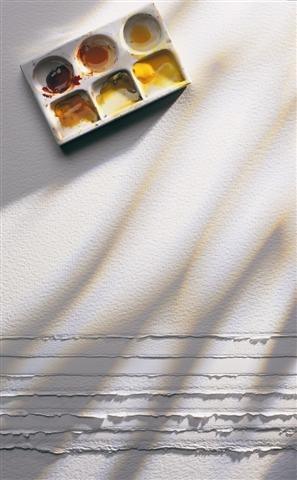 Try to handle the paper at its edges, or by the underneath as oils from the skin have been know to affect the wash. 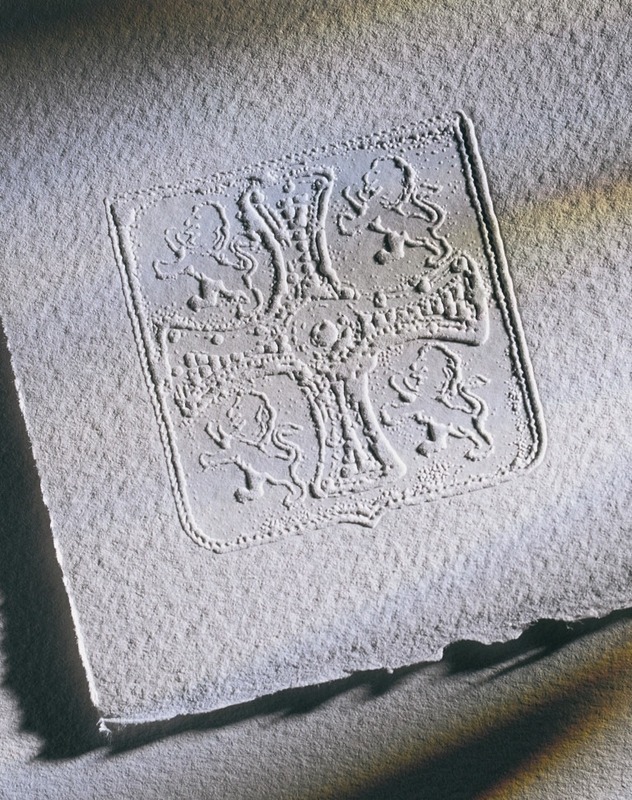 If you can avoid soaking the Hot Press sheets, as the surface will become a bit rougher as a result.